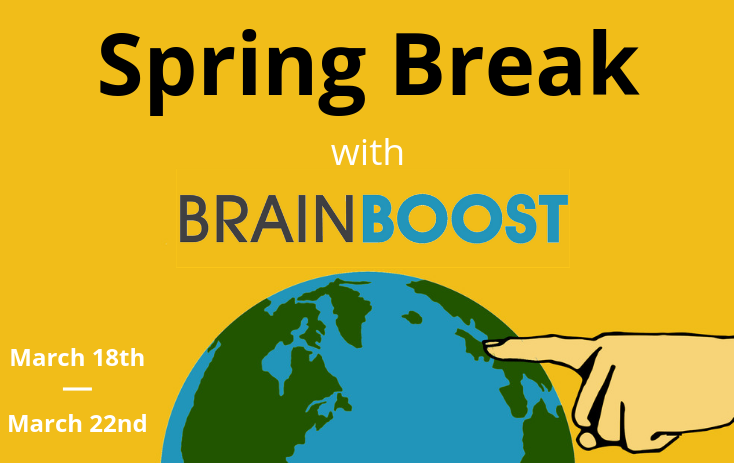 Come to BrainBoost to finish assignments, preview material or sharpen study skills! Use Spring Break Catchup to develop an individualized learning plan that meets your goals. Use our study space, take part in our fun break activities and munch on the daily snacks. Why Spend Spring Break With Us? What makes Spring Break so different at BB? One thing you’ll notice is that the space is especially quiet and focused. With everyone on break from school, there is less hubbub which provides a more focused, tranquil space for students to lock in to their studies for an afternoon, morning or a whole day. If you’re looking to catch up on course work or learn something new, we’re committed to creating an environment that will help you do just that! Which students would benefit from SB? Anyone! If you’re behind on your coursework, Spring Break can be a crucial time to bring yourself up to date with the rest of your classmates while also fitting in a preview for what’s coming down the road. No matter how far behind you are, our mind-dump specialists in tutoring and Study Space can help you devise a plan of attack for the week. ​If you’re not sure what you need to work on, but you want to keep your brain active, come on in! We’re experts at creating custom learning paths for anyone and everyone. What kind of fun things are happening over SB at BB? 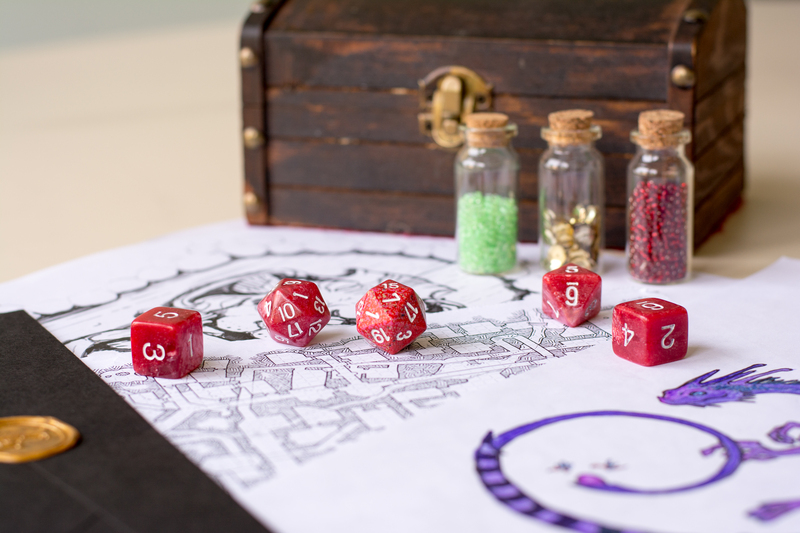 In addition to our regular tutoring and study space services, we’re offering condensed classes in Animation, Video Game Design, Digital Art and Dungeons & Dragons campaigns for all experience levels! We always plan for games and de-stressers hosted throughout the day to help break up the work and yummy treats to help push those dedicated students through their studies over the break period. In addition, Spring Break will see our salmon eggs grow into little alevins, getting closer to their graduation date when they’re released at Spanish Banks creek. We’ve got a great crew of staff excited to bring a fun, yet focused vibe to Brainboost this Spring Break. Animation comes in many forms: stop motion, claymation, drawing cell by cell, flip books, zeotropes, merging CGI with real video or making a fully animated CGI film. The goal of the course is to teach the basics of all techniques and then encourage students to become masters of their chosen tools. With many animation studios opening in Vancouver this is a great way to set yourself up for a satisfying future career. Peter will guide students through the material in a kind and flexible way, accommodating all types of learners. What could be more fun than playing video games? ….Making them of course. At this camp we will create a 2D side scrolling platform game similar to the original Super Mario offerings. Students will focus on pixelated sprite animation and basic video game concepts to create their own unique games. Using Unity as our game development toolkit, students will learn a range of other asset creation tools and enter the 3D world to create life like adventures! 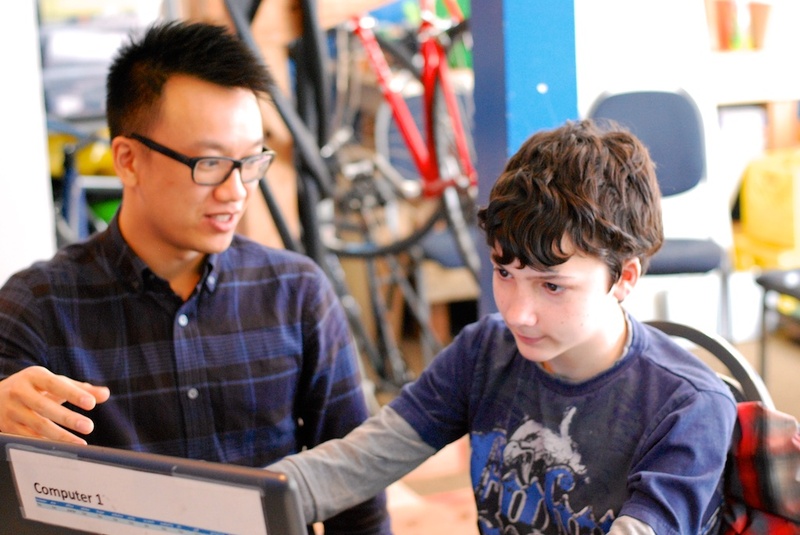 Campers will explore photo manipulation, illustration, graphic design, 3D modelling and 3D printing with a focus on self expression within the digital medium.The creative industry is a fun and fulfilling way to make a living and this course will help you learn the skills to do so! The focus here is to balance your creativity with know how to create stunning results. If you’re interested in Dungeons and Dragons, but have never had a chance to play, this is it! While we battle monsters and explore dungeons, you’ll hone your ability to improvise, solve problems and work with others. Your actions will shape your character and the landscape around you. Everyone is welcome, so grab your pencils and roll for initiative. It’s going to be epic! Sharpen your swords and pack your bags, an adventure waits over the horizon. Will your party push away the darkness, embrace it wholeheartedly, or fight bitterly over the balance? The fate of the world is in your hands. Join us for a ten hour adventure set in the world of Cerioth. The outcome of this campaign will shape the world for years to come–experienced players only, please! Interested in roleplaying games, but not a fan of the fantasy genre? Ever wanted to be a gunslinger in the wild west, or a scavenger in a post-apocalyptic wasteland? What about a cyborg with something to prove in Neo Tokyo? Practice improvisation, problem solving and teamwork while creating a story with friends in various settings. Everyone is welcome, no experience necessary!